today marks a brand new year, and with that number change, I have also experienced many personal changes to go along with it. First off, I am teaching my first brewing classes at Brooklyn Homebrew this month. They are going to be focused on practical understanding and application of yeast in our own homebrewers. I’m tremendously excited for this, but also very nervous. Adults are a different world than teenagers, I just hope the lessons I learned for teenagers will still work on adults. Secondly: NEW APARTMENT! I recently moved into my new apartment with my girlfriend and I am finally getting my brewing schedule in order. I also picked up a new chest freezer, so I now have 4 fridges devoted to brewing! I can’t wait to start lagering. 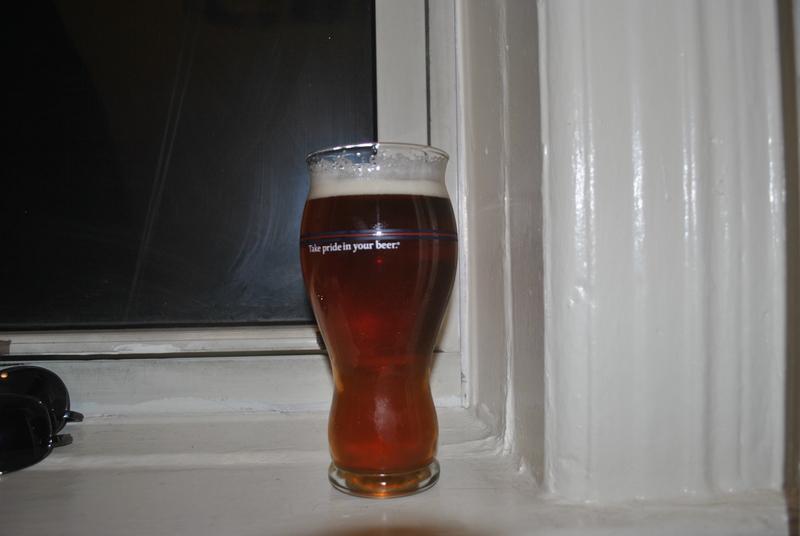 Thirdly: I think I have finally finished my pale ale and brown recipe (thanks simon!) both with be posted in full detail asap. Lastly: Happy new year everybody.